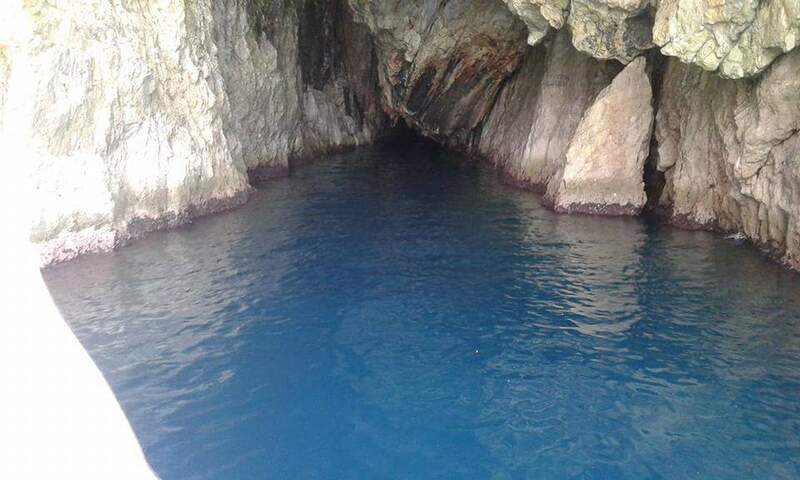 Do you want to spend a unique and unforgettable day? 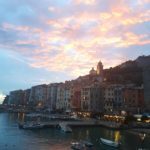 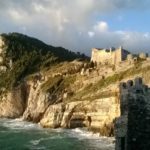 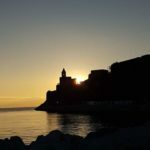 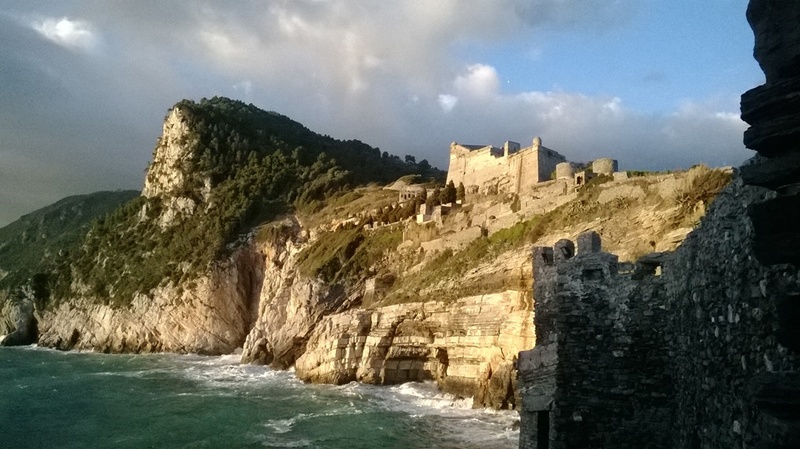 Do you want to discover the Porto Venere Regional Natural Park? 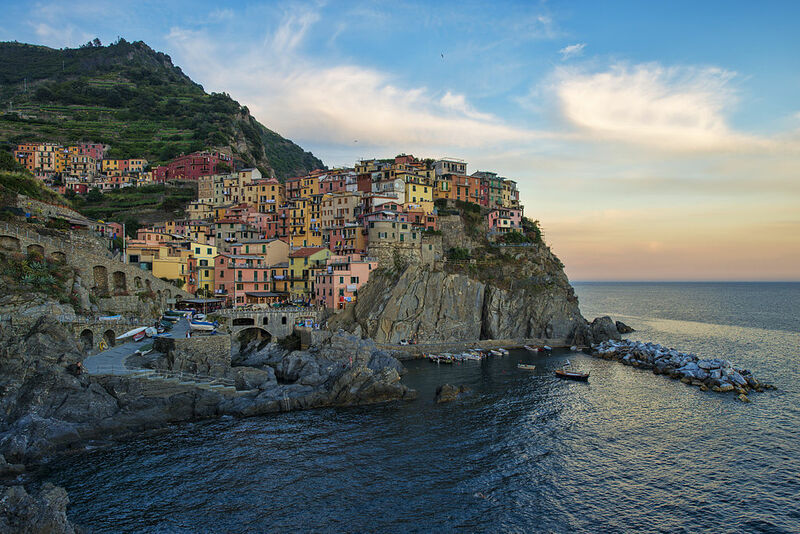 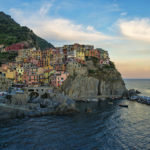 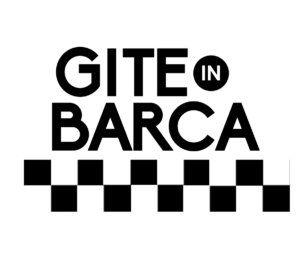 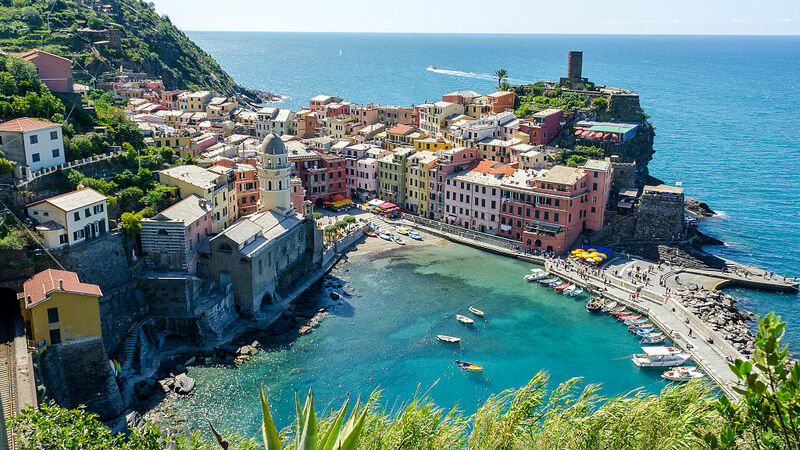 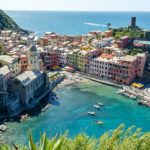 Navigate the Gulf of Poets and reach the Cinque Terre from the sea? 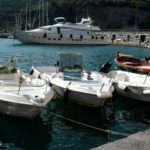 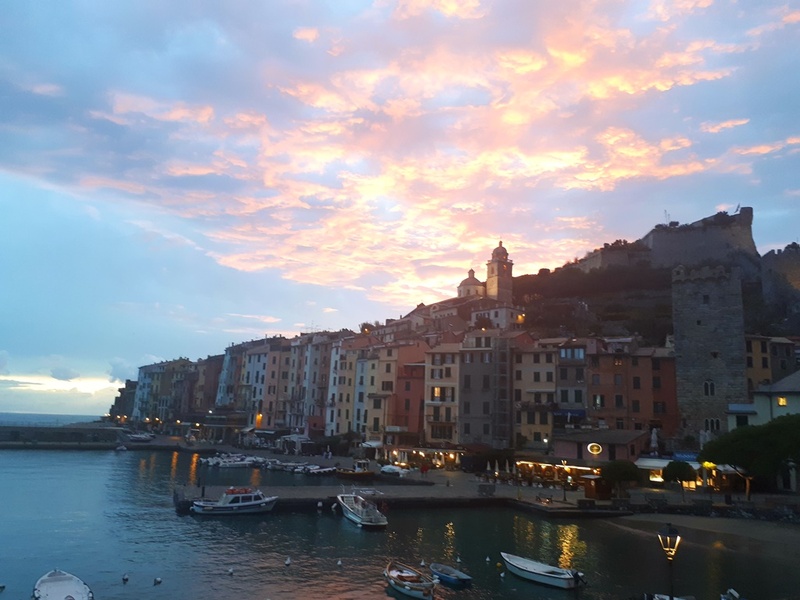 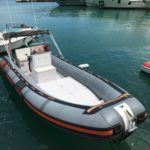 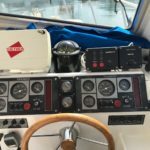 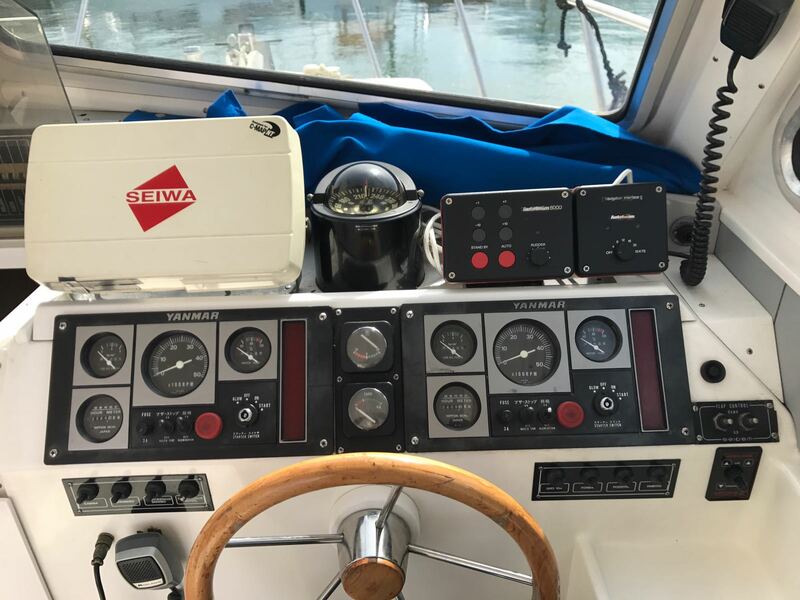 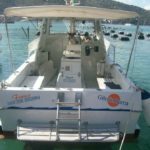 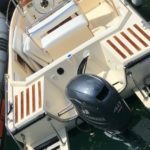 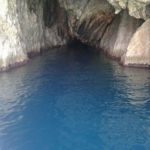 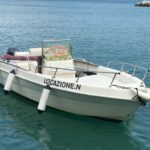 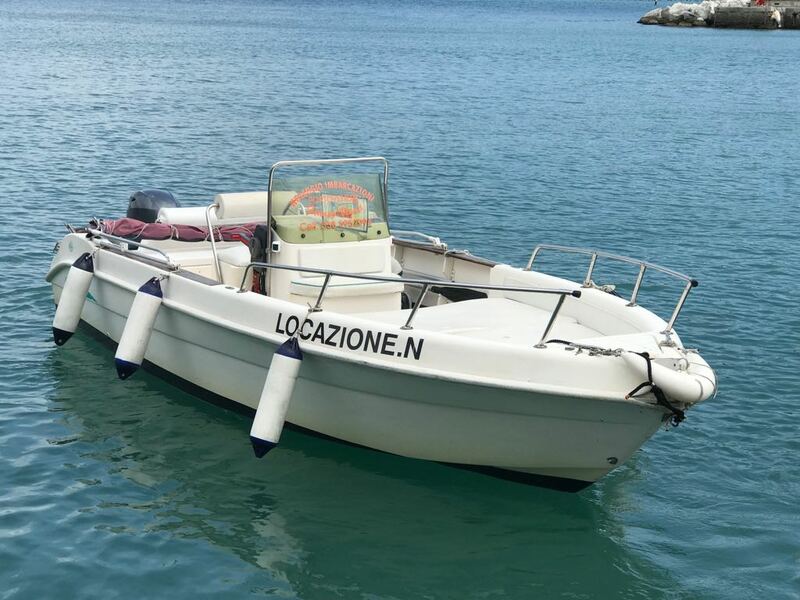 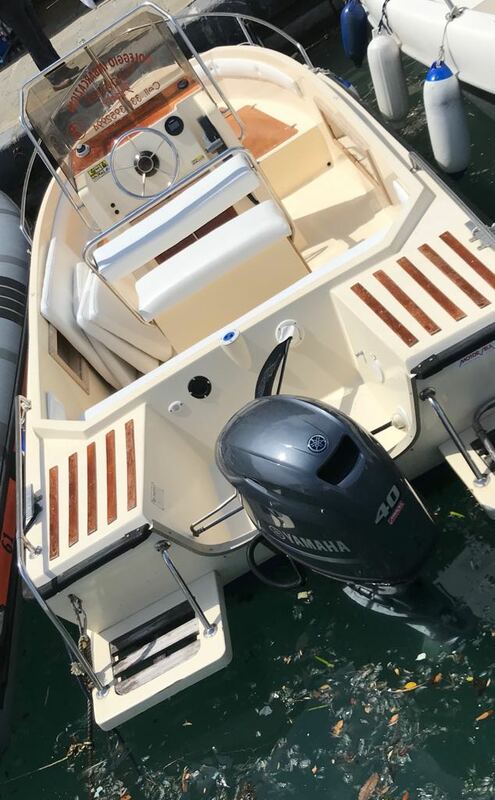 Franco Vigna Taxi Boat service allows boat hire, with or without driver (driving without a license), to discover the marvelous inlets of Portovenere, Isola Palmaria, Lerici, Manarola, Vernazza, Monterosso and much more. 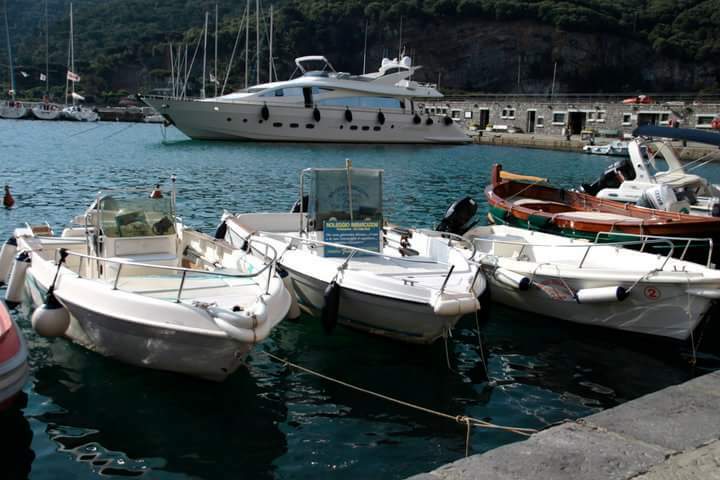 The rental service is available both during the day and at night. 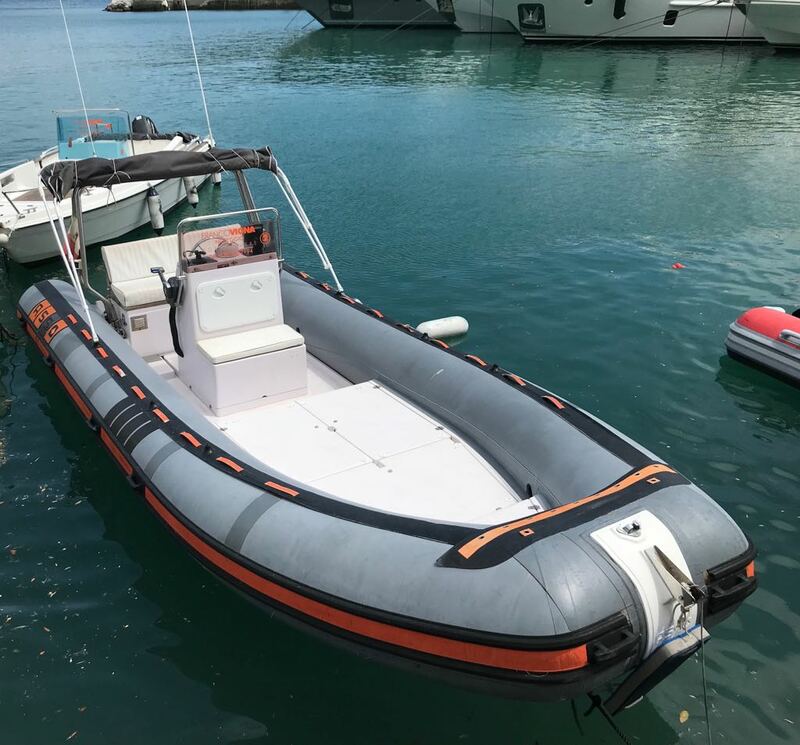 The boat is equipped with every comfort: shower, toilet, sundeck, minibar and on request you can organize an aperitif on board. 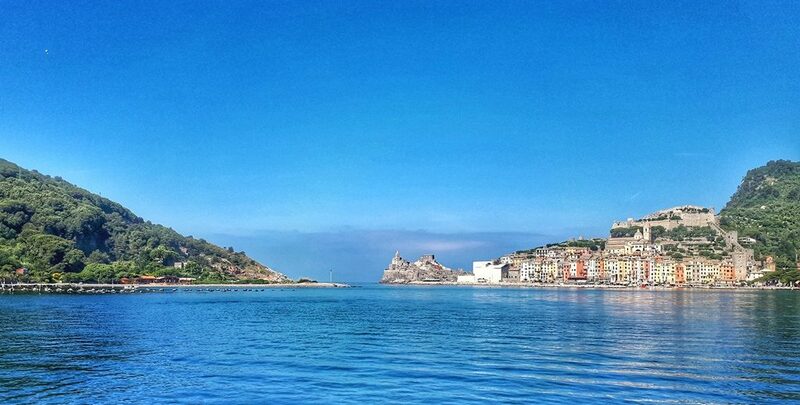 Immerse yourself in the beautiful waters of our sea, you can snorkel, dive or simply soak up the sun. 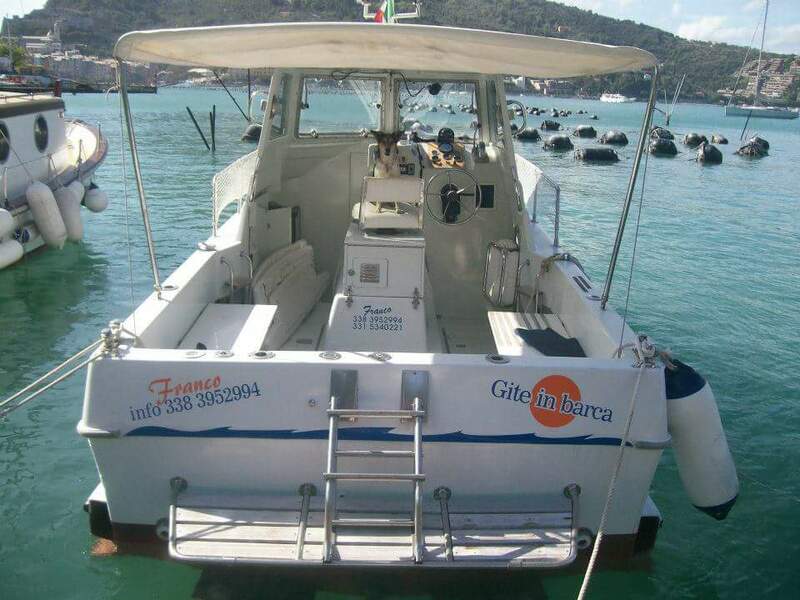 It also offers: Services for weddings and for trawl fishing.